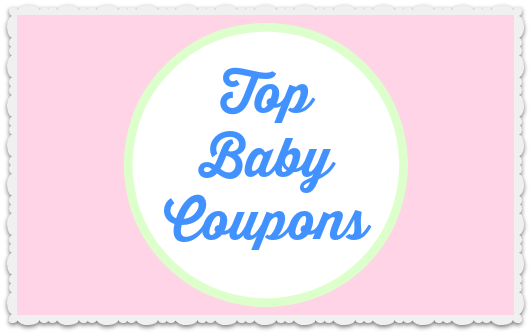 If you are looking to save on baby care products, check out this list of top baby coupons! This week you can save on diapers, wipes, diaper cream, formula, food and more. Baby coupons can go quickly since they are in high demand, so make sure to print yours before they are gone, and pair them with sale items to get the best savings!